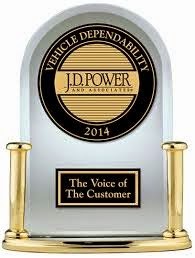 JD Power Asia Pacific India announced the 2015 India Two-Wheeler Initial Quality Study (2WIQS) awards. The study comprised of 8 rating factors on which the two-wheelers were given rated. The categories were: Fit and Finish, Engine, Transmission, Brake, Ride and Handling, Lights/Electrical, Gauges and Controls, and Overall Satisfaction. The two-wheelers were awarded across different two-wheeler segments. In the Executive Scooter Segment, TVS Wego won the Best Executive Scooter in Initial Quality award. 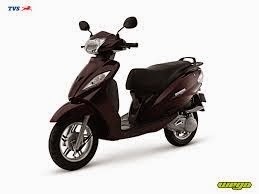 It scored the highest in all the rating factors except Braking where TVS Jupiter scored the maximum. 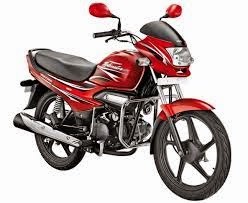 In the Economy Motorcycle Segment, it was the Hero Splendor iSmart which won the award for the Best Economy Motorcycle in Initial Quality. It scored the highest in Engine, Ride and Handling, and Gauges and Controls section. TVS Sport came a close second in this segment. It got the highest rating in Braking, and Lights and Equipment. 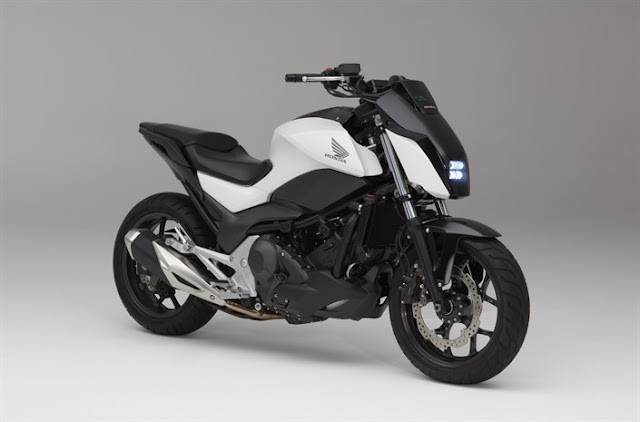 The Hero Super Splendor won the Best Executive Motorcycle in Initial Quality Award, finishing ahead of other popular choices like Bajaj Discover 125, Hero Glamour and Honda CB Shine. In the Upper Executive Category, it was the Yamaha Fazer which won the award for the Best Upper Executive Motorcycle in Initial Quality, beating the more popular Bajaj Pulsar 150. The Best Premium Motorcycle in Initial Quality was awarded to the Bajaj Avenger which scored the highest in all the rating factors except Braking.